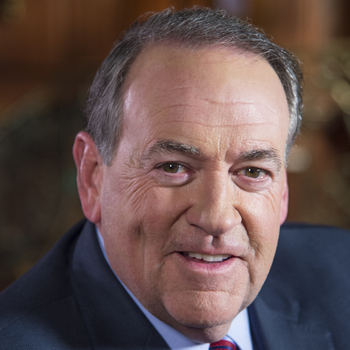 Mike Huckabee is the host of the TV show "Huckabee" on TBN each weekend and is a Fox News contributor, NY Times best selling author of 12 books, and a frequent speaker for corporate, civic, and non-profit groups all over the world. Music and the Arts are a must for our educational system. In this keynote, Gov. Huckabee explains the role that music education played in developing his political and media career. Gov. 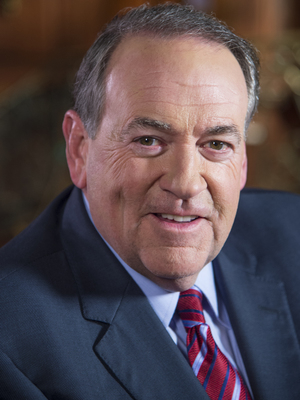 Huckabee presents insights and experiences from the American political system and all the the details and struggles it takes to run for office. Governor Huckabee was a hit. What a wonderful person! Everyone loved him. In fact, he got a standing ovation as soon as he entered the stage. The Gov was absolutely outstanding. The event could not have gone better, and I could not be happier with the event. Thank you, Gov Huckabee and Premiere Speakers Bureau! We had a fabulous event! Gov. Huckabee was an outstanding speaker but more than that he is a wonderful person. He was very warm, genuine, connected with our staff, sponsors as well as the audience. We had a truly great experience with Gov. 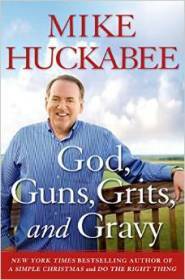 Huckabee. Governor Huckabee hit it out of the park! He was very easy to work with and delivered a pitch-perfect speech that was equally inspiring and entertaining. Mike Huckabee charmed and inspired our national group of Health care executives with his unique blend of knowledge and humor. Because of the overwhelming positive response with this group we have now booked him to address a national group of retailers. Michael P. Owens - CraigMichaels Inc.
"You trusted me each week and I tried to never violate that trust...and I hope I never will."